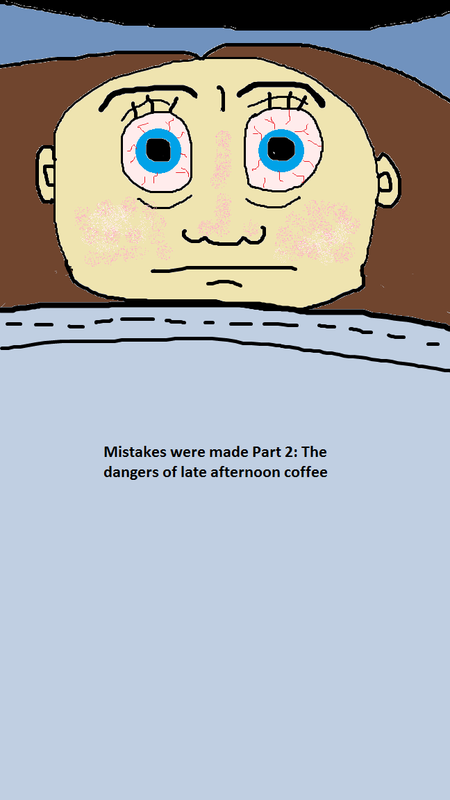 When I was young (29) I could drink coffee any time of day or night without suffering any consequences. Now that I’m old (30) this is no longer the case. If getting older is truly accompanied by increased wisdom, then I’d like to know why I was drinking coffee in the afternoon in the first place. Maybe wisdom takes a few more years to set in. I’ve realized that getting old is all about suffering consequences. Me, last night, after drinking a late afternoon coffee. It’s a New Dawn, it’s a New Day, it’s a New Life for me…and I’m Feeling Good. Can you Guess my Ethnicity? I love coffee. I’m 43, can still drink it anytime, day, afternoon, evening, and de todas maneras still sleep well at night… I’m fortunate too, because we get coffee from Caicedonia, Colombia, my wife’s hometown, it’s the best!